The Grand Slam of Curling is coming to Truro, NS this Fall – Tuesday, October 23, 2018 through Sunday, October 28, 2018. For more information see the Grand Slam of Curling website. The World Junior Curling Championships 2019 are going to be held February 16-23 in Liverpool, NS. 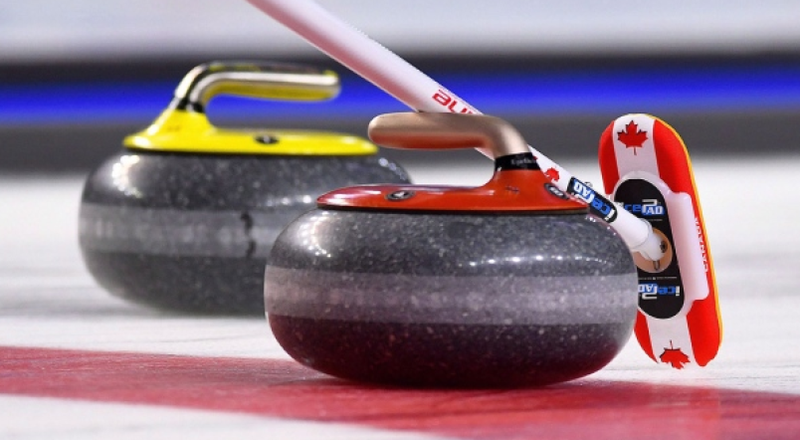 For more information see the World Curling Championship 2019 website. The Scotties Tournament of Hearts returns to Nova Scotia for the first time in 27 years and they are recruiting volunteers for the event. It will be in Sydney, NS from Feb. 16-24, 2019. People are needed to set up and take down equipment, transport curlers and media, organize autograph sessions etc. If you are interested you can get more information here. And the link to volunteer is here. 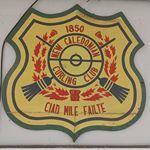 And, as always, you can find up to date information on the Nova Scotia Curling Association website, https://nscurl.com.